ok so internet has been spotty these last couple of days but i finally finished and managed to snap some pictures of the sentinel i pledged this month. and been busy with my new job, which is also why i have been absent on wednesdays. took way longer than it should of but that seems to be a trend with this ig army ><. but w/e i had fun. 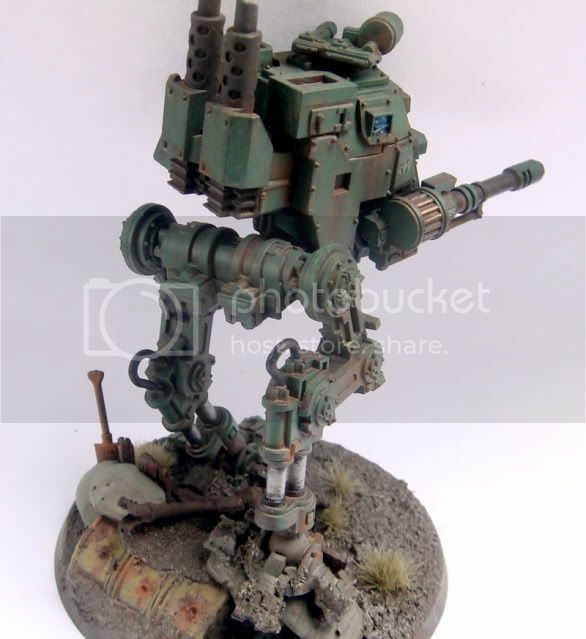 the rusted machine gun was a last minute additon as i felt the base was just a little to open under its feet. the cockpit is still wip but i am going to leave it as is for now. Edit* lol cant even say c o c k p i t, but yes i am secretly working on a slanneesh chariot. let me know what u guys think . Cheers all on another month! 1. Paint the inside of the gun barrel tip black to give it a dark shadowed look. The rust makes it look like there is mud caked in it. 2. Weather the gun barrel tip with a dark grey or black to give he appearance of gun powder burns from shooting. 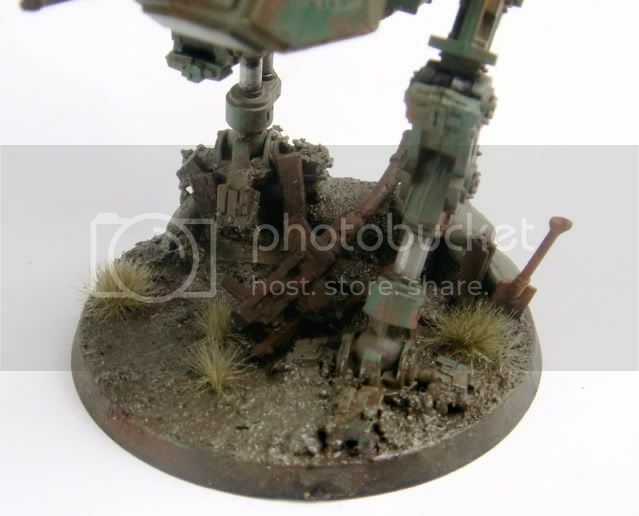 Otherwise, I love the rusting and the basing. The hull color is nicely subdues to make it look old and well used. despite knowing that you're making IG... its still strange to see IG coming from you. I'm glad you finally got that thing done, it looks pretty sweet. did you actually do the inside of it? 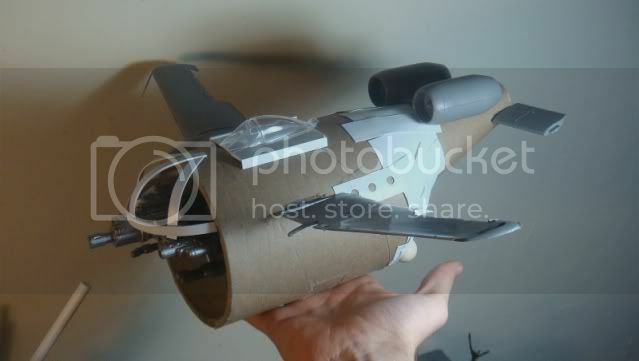 the c*ckpit? lol since that's a bad word apparently. the base on that is phenomenal... i think the rusty gun was a great addition! miss you wednesdays. and can't wait to see more from ya! so i dont quite remember all of what i said. but this is pretty much a repost cause the other one got lost. 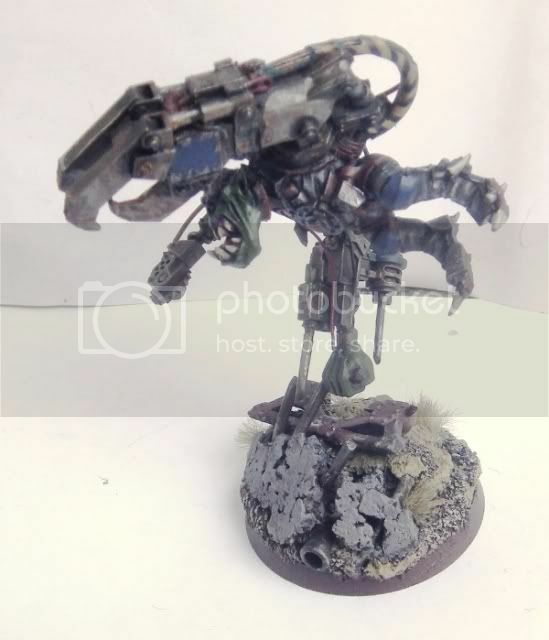 for september i did a crap ton of painting and modeling to get ready for the 40k tourny. had a great time at the tourny and won best overall . 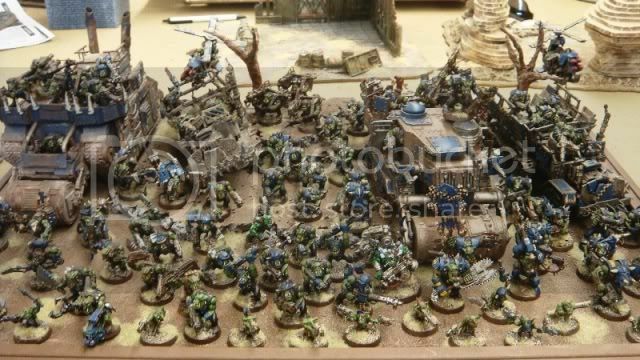 i am also very happy with the considerable addition of painted models to my ork army, and will maybe soon take a picture of all the orks i have painted, since i have not done so in awhile. 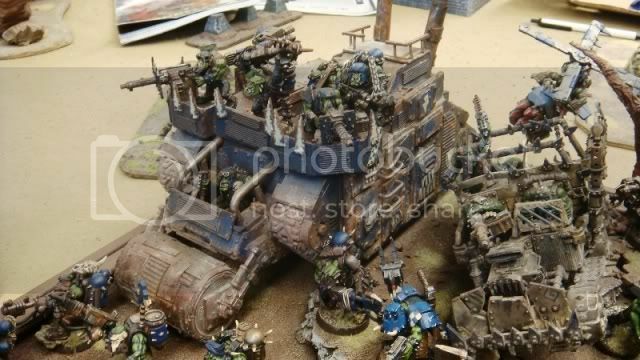 first up is my pledge, which was to paint a battle wagon i have been working on for quite some time. 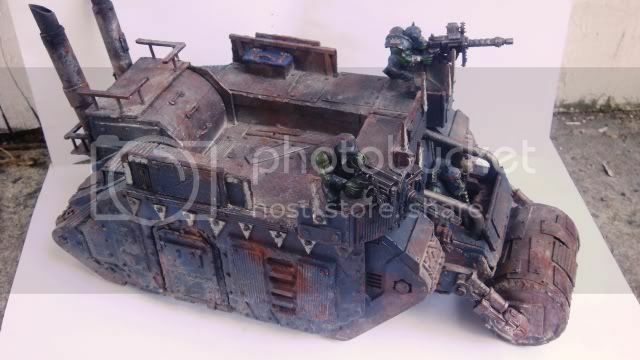 converted from a landraider and inspired by the forgeworld battle wagon design, i have spent far to long on the conversion so i am happy to finally see it painted up. 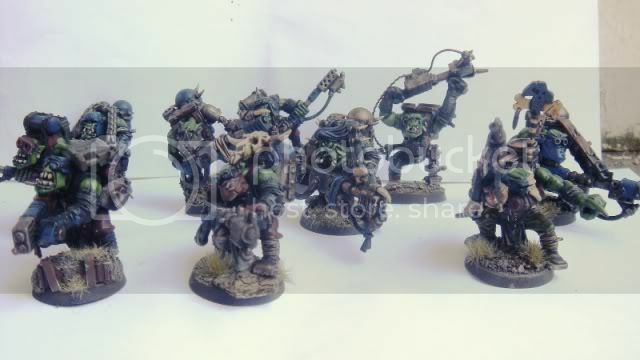 i also paint and converted a squad of burna boys, much more fun to paint than lootas, my favorite is still the one with the skull mounted on his shoulders. and lastly i coverted up a mad dok grotsnik which i like, but he does not take good pictures at all so might be slightly confusing to look at lol. 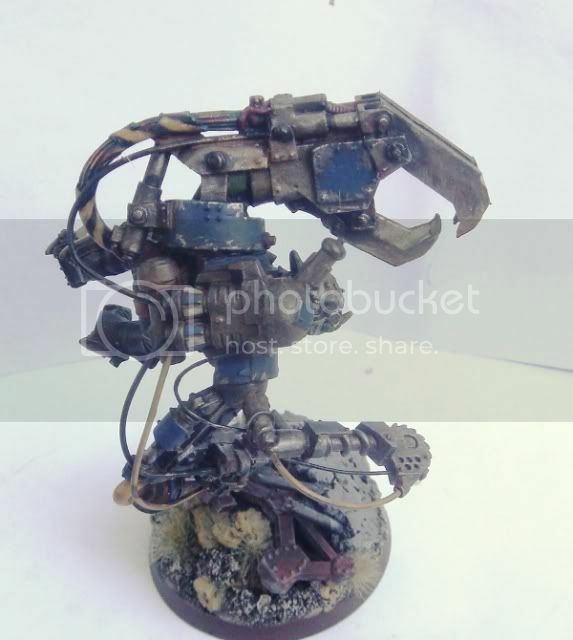 he is pretty much vaulting over some rubble using his massive power klaw for momentum. 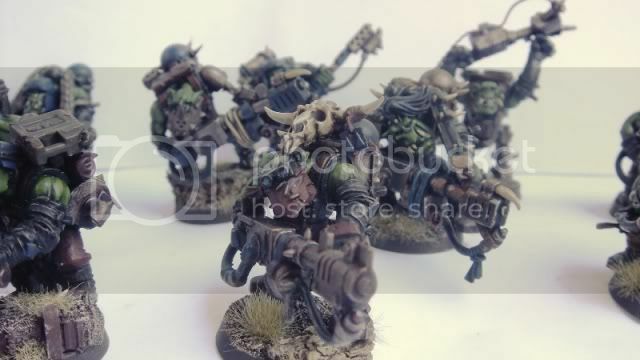 i also painted up some boyz acouple of gretchin and a couple nobs. here is a picture of the army i brought to the tournament. this month i am working mostly on my IG, and i am pledging bette noir. had a minor set back on her since i did some airbrushing on her and realized the spray paint had added some grainyness to her. so have to restart on her. anyway updates to come cheers all. happy painting. 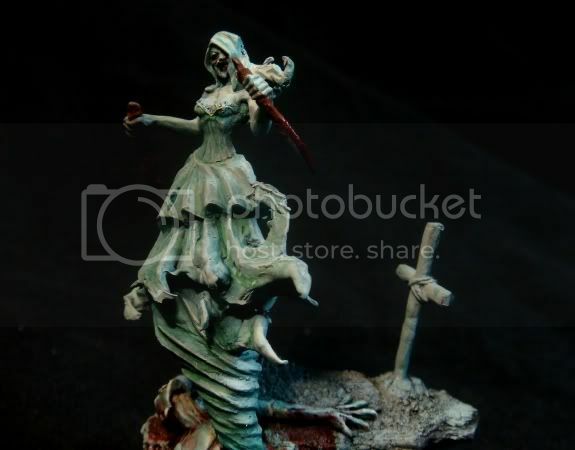 Been awhile since i have updated so apologies for that, but what with the site going down, and than the power outage, and than getting crazily involve with the planning and making of terrain for 2 apoc games, i just have not really had the drive to work on this thread . I am back now! looking back at these 2 months i have not done all that much painting, i have almost finished bette noir but i am not really happy with her. 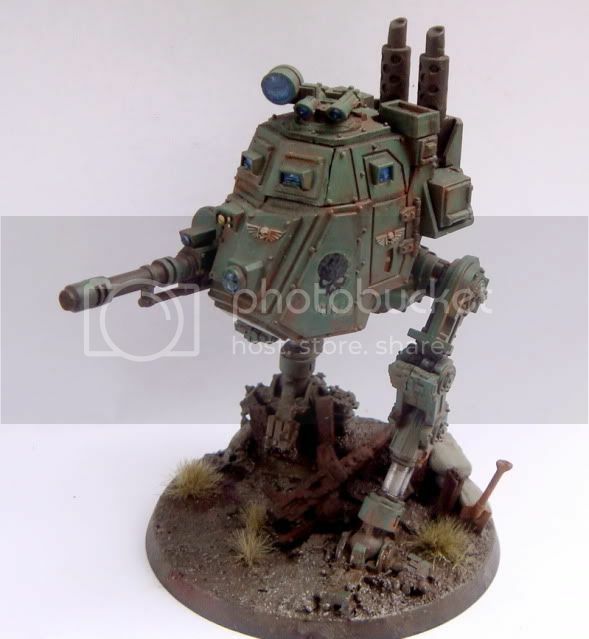 I have been doing a lot of converting and terrain building i was working on my squiggoth and my lifta droppa, aswell as working on 3 new pieces of terrain for jens birthday apoc battle, which i am sure a lot of u have seen now at the store. the 2 new power stations and the barracks/prison camp made from electrical boxes. after that apoc game it was time to write up the scenerio for the clubs apoc game. 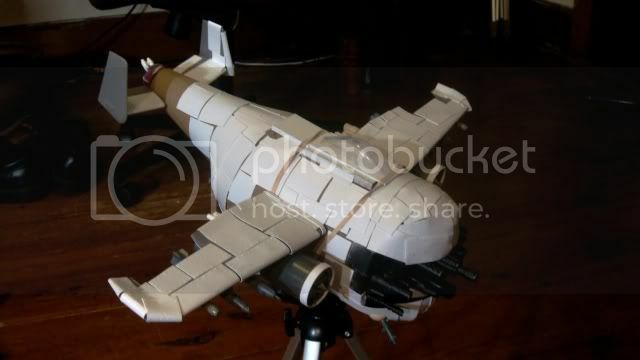 By some stroke of inspiration i also began work on a Blasta bomba, which i was able to have somewhat ready in time for this past sundays mega battle. 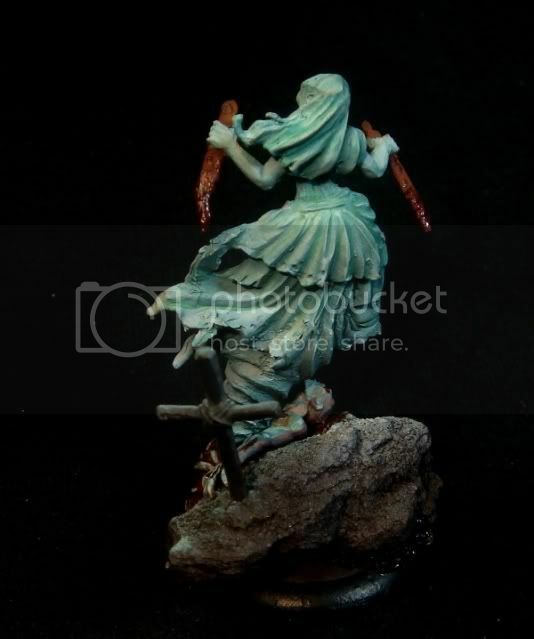 i got in some children miniatures for my child psyker battle squad and did some sculpting of gas masks for them aswell, have some other miniatures lined up for that, and i am still really excited to get them finished. i also picked up a viktorias crew, which i am looking forward to painting, i am thinking of a fairly bright desert theme for them. 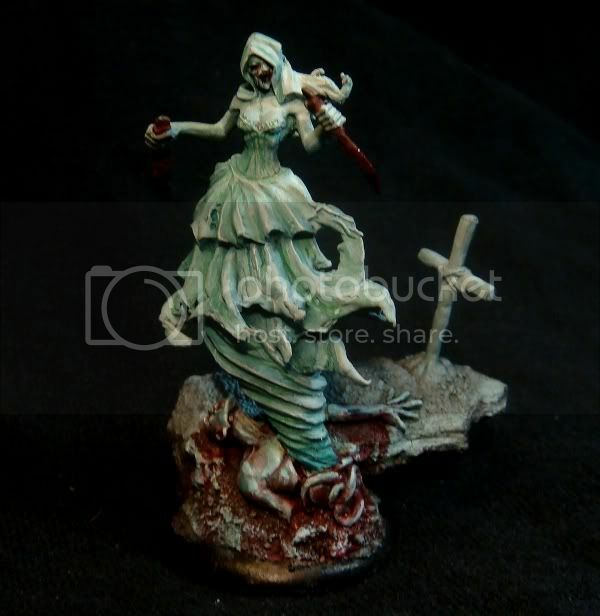 kinda like that assassin i painted awhile back. i think they might be part of my pledge for this month. so that in short is what i have been up to >< pretty crazy couple of weeks but well worth it. curious to see what u guys think of bette, my first real lighting affects, still have a lot to improve on, but i am glad she is finally donish. Cheers all, cant believe its been almost a year since we started this. Bete looks great. 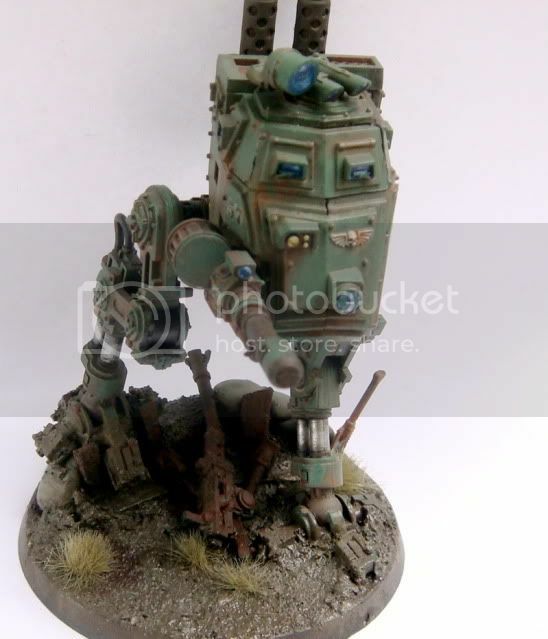 I love the conversion, and I really like the paint scheme you went with. 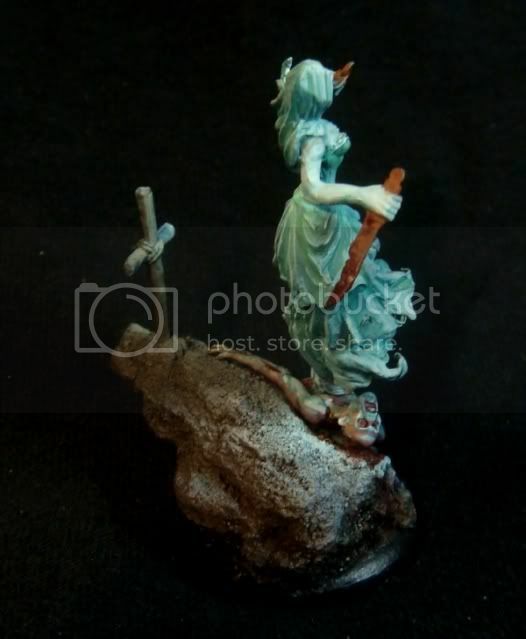 It is a little tough to see the painted lighting effects on her, but that could just be the picture. Looking forward to seeing her in person. 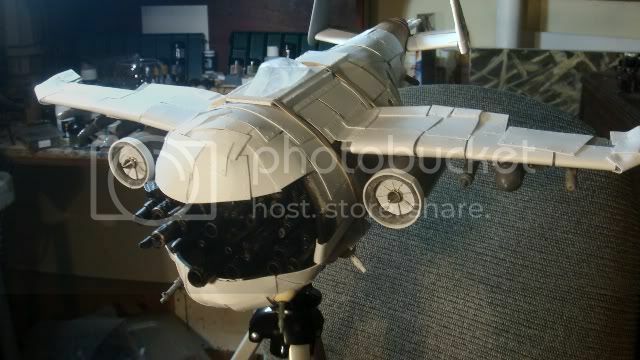 Love the gaping maw of guns on that bomba. and i like bette noire. the colors are pretty rad. I love that plane! It reminds me what a slacker I've been in the conversions lately.